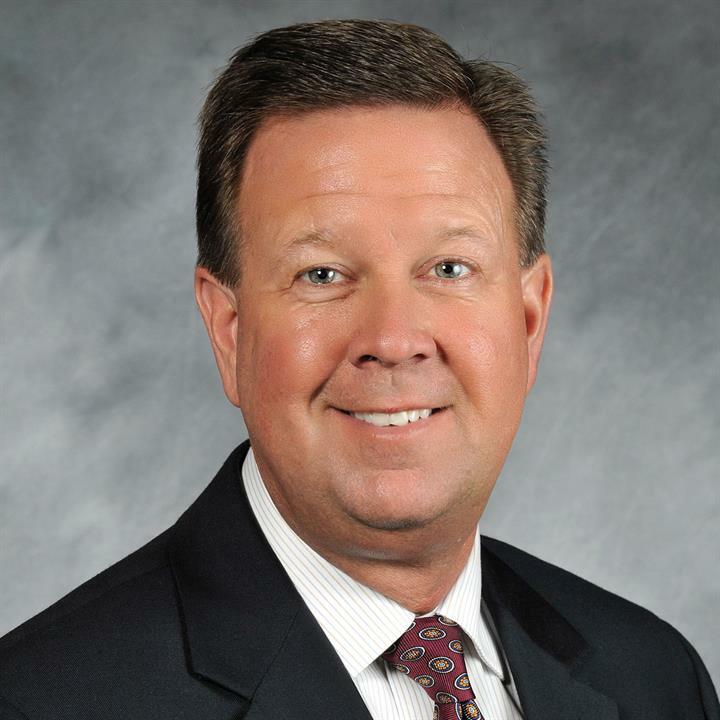 Paul T. Verst is President and Chief Executive Officer of Verst Logistics and Zenith Logistics. Paul assumed the leadership role from his father, William G. Verst, in 1993. Since that time, he has overseen the expansion of the company’s strategic plan and customer solutions. Of utmost importance to Paul is the commitment to putting the customer first. A strong believer in giving back, Paul is currently on the boards of the Kenton County Airport, WOW Logistics, and Xavier University's President's Advisory Council and Hall of Fame Nominating Committee. He is a past board member of Gateway Community & Technical College Foundation and the Dan Beard Boy Scout Council. Paul is also a past chair of the Tri-County Economic Development Foundation, the Cincinnati Grocery Manufacturers' Representatives, and the Executive Board of the Northern Kentucky Chamber of Commerce. Active in the logistics industry, Paul is a member of the Council of Supply Chain Management Professionals (CSCMP), the Warehousing Educational Research Council (WERC), and the Young Presidents' Organization (YPO). Paul is a past chairman of the International Warehouse Logistics Association, Inc. (IWLA) and the Ohio Warehouse Association (OWA). Paul obtained a BSBA in Accounting and MBA in Management from Xavier University.